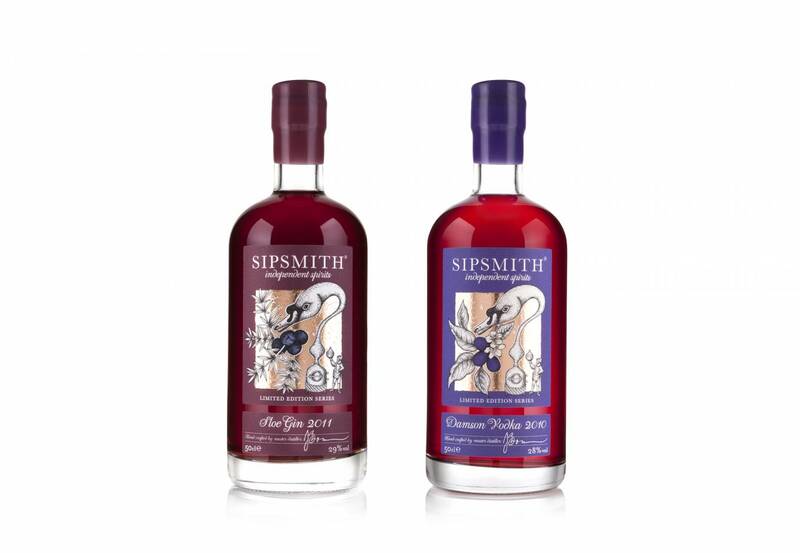 We met the guys at Sipsmith before they had even started the business. 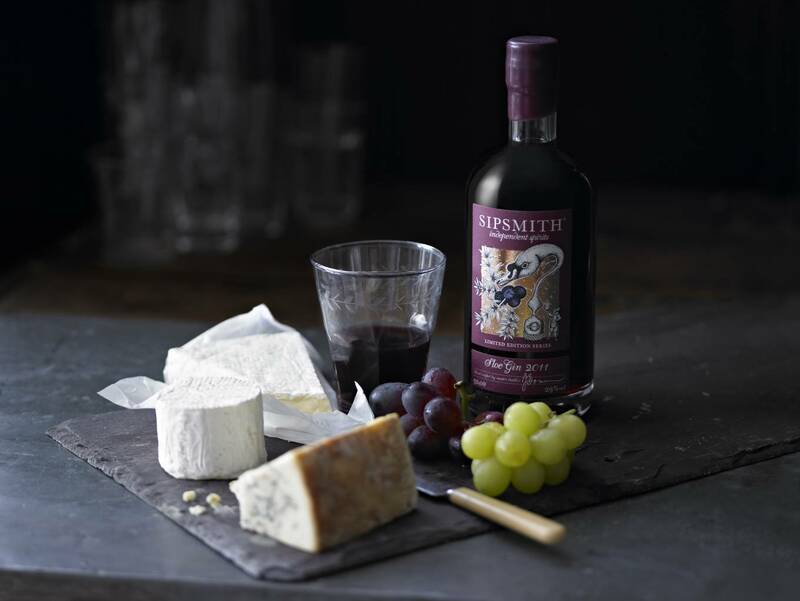 Sam and Fairfax came to us with an idea, and we helped them to develop it into the now-famous brand you see today. 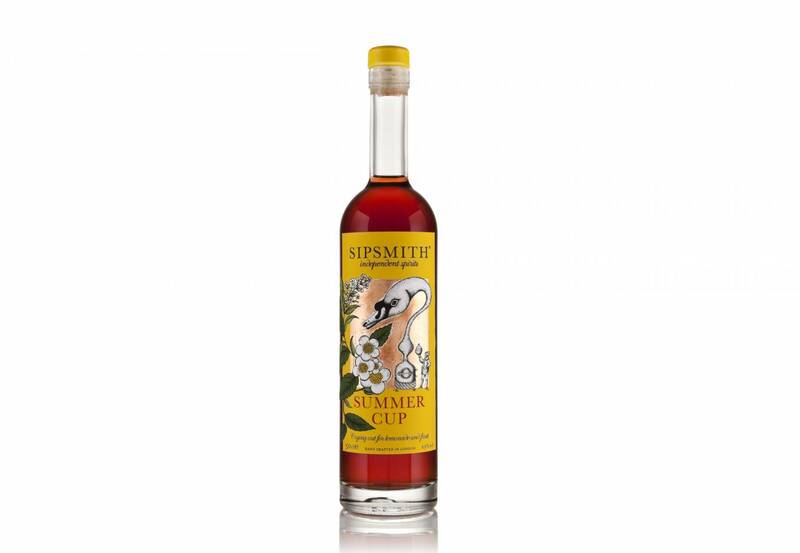 They were opening the first copper pot distillery in London since 1820, so we put Prudence, their beautiful, swan neck copper still at the heart of the design, and branded them “independent spirits”, because that’s exactly what they are! 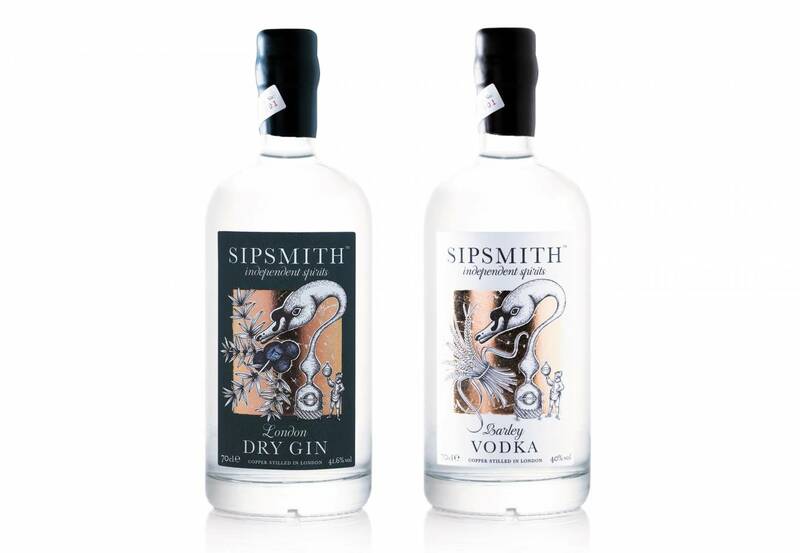 We also worked with them to create their Sipping Society – delivering their most extraordinary gins, straight to people’s doors. 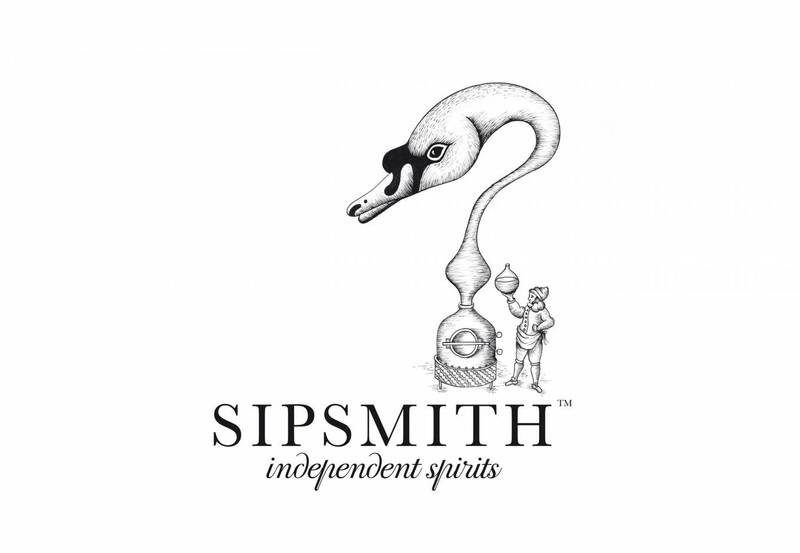 We’re incredibly proud of the work we’ve done with Sipsmith, and we’ve looked on with joy as they’ve kick-started a massive gin revolution.